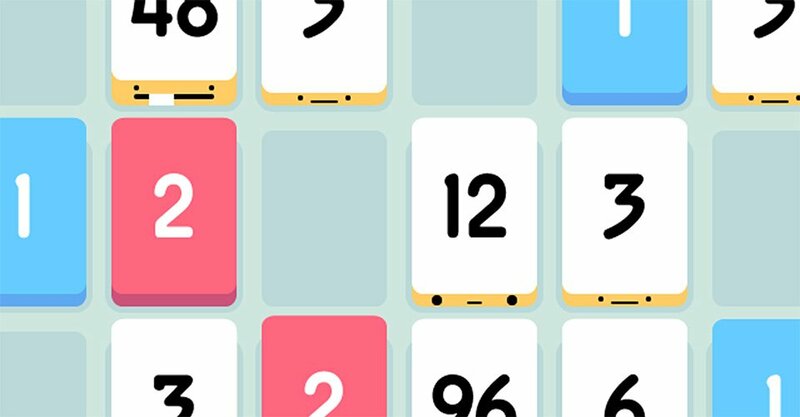 The gameplay in Threes has the kind of obvious ingenuity that makes you think it’s impossible that it hasn’t been done before. It was fascinating to follow Twitter in the days after Asher Vollmer released Threes. The hype around the game built slowly at first, and then exploded – suddenly everyone on Twitter was playing it, and that reach soon expanded to the people in my physical proximity as well. My mom doesn’t play games on her iPhone. She downloaded Threes after a recommendation from a colleague and soon proceeded to beat my high score. The gameplay in Threes has the kind of obvious ingenuity that makes you think it’s impossible that it hasn’t been done before. You can play it anytime, anywhere, one-handed. You can play it for a minute while at the bus stop or for hours on end in the couch (though likely both). You can learn how to play in five seconds, but you’ll play it forever in your hunt for the high score.